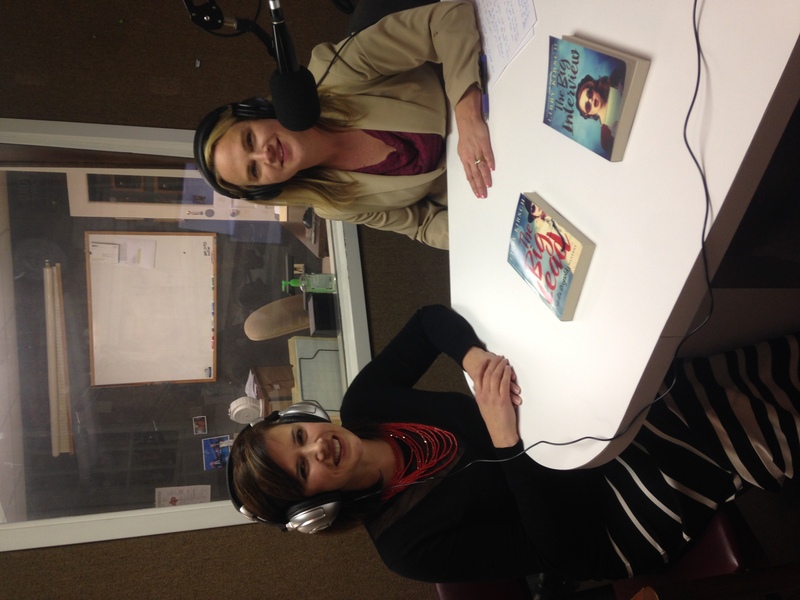 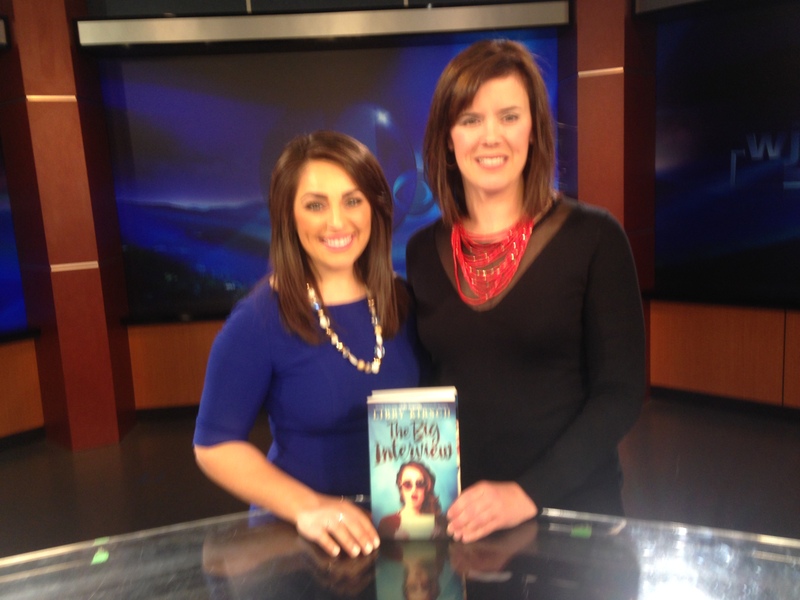 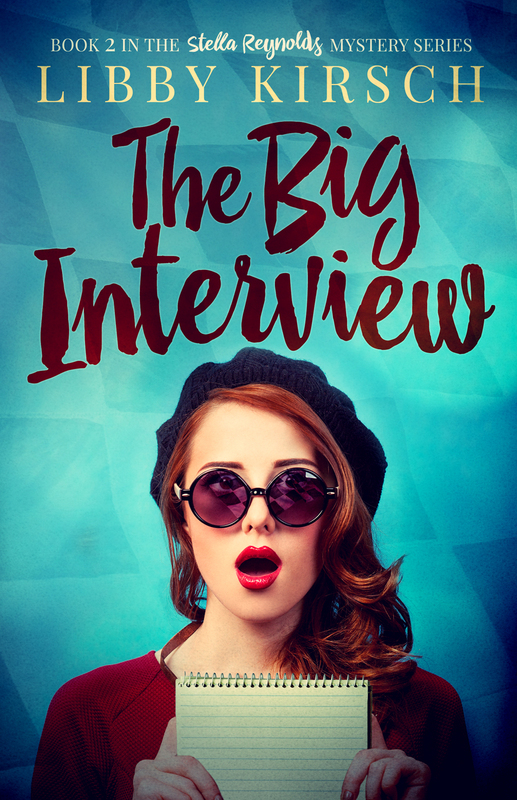 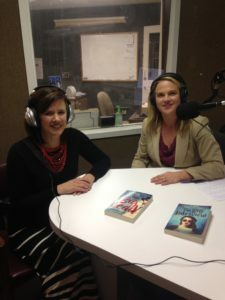 So fun to talk about The Big Interview in the Tri-cities, Tennessee! 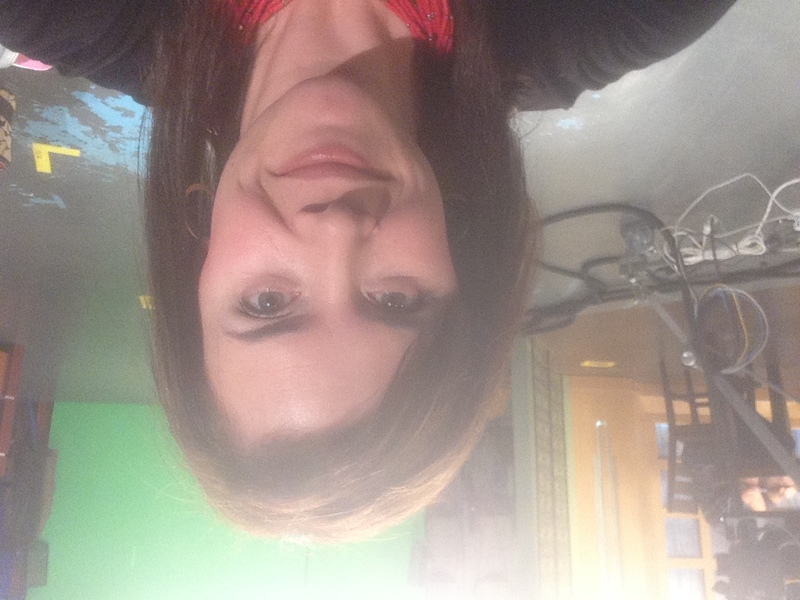 Getting ready for Daytime Tricities! 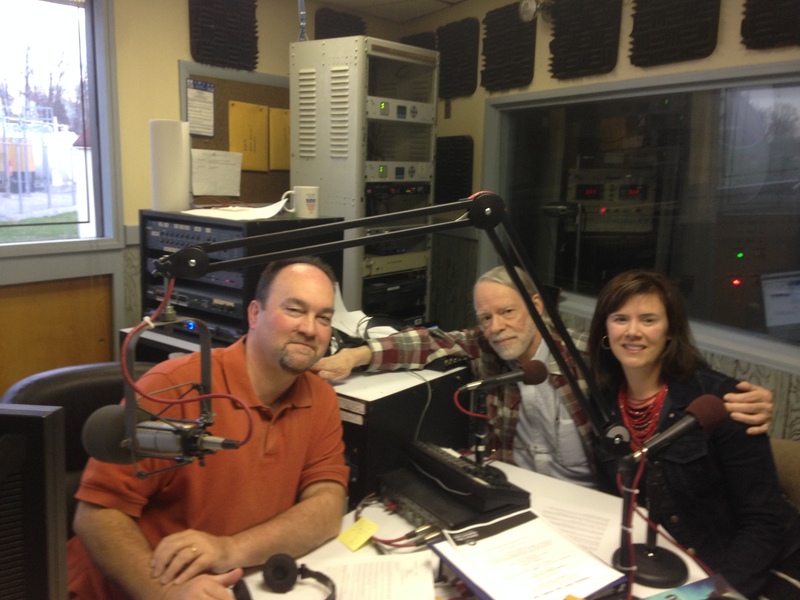 With Tim and Carl on WJCW. 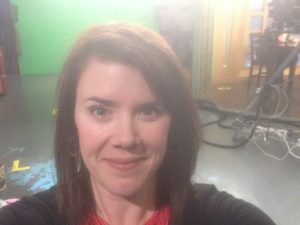 So early!